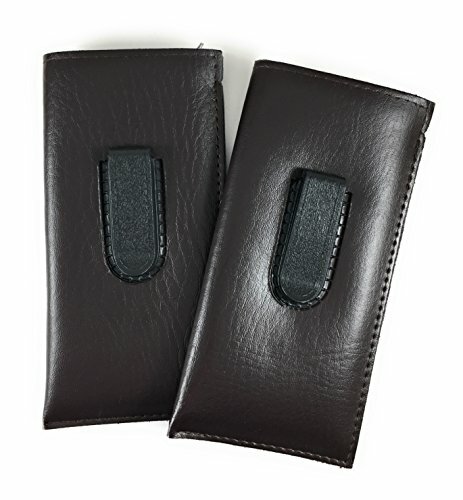 FULLY PROTECTS YOUR GLASSES with a very soft plush fabric interior. Keeps you favorite glasses from getting scratches, scrapes, and cracks. Protects both lenses and frames from accidents, crushing, and more. FITS MOST SIZES AND STYLES of reading glasses sunglasses and safety glasses. This is the ultimate one-size-fits-most case you can rely on to keep your glasses pristine, looking great, and working perfectly for years to come. Not recommended for oversize glasses and goggles. FOR BOTH MEN AND WOMEN. Our designers did a great job of making this a true unisex accessory. It goes well with both feminine and male styles. It’s a good idea for couples to keep 2 of these in the car for convenient use throughout the day. 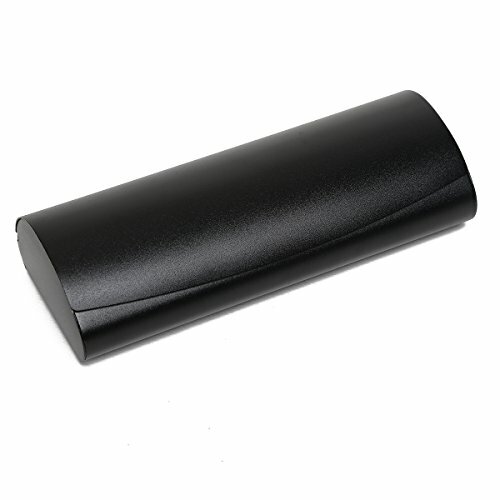 AFFORDABLE CASE FOR READING GLASSES, SUNGLASSES and most other standard size glasses. 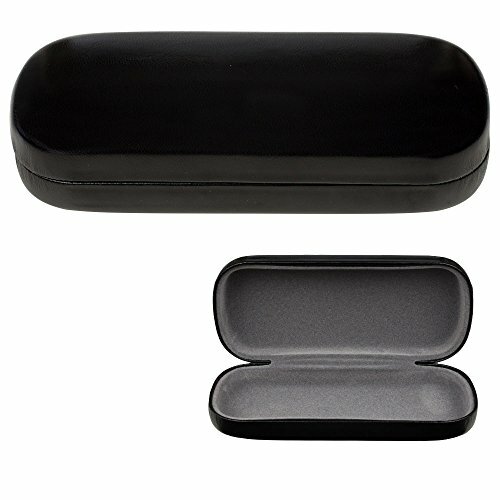 We have lots of customers who use this durable, stylish lightweight case to carry and protect reading glasses, fashion glasses, aviator sunglasses, and all kinds of glasses. They’re the popular soft pocket style with a handy clip. Available in multiple colors. This provides a stylish accent that will fit well with your personal style, decor, clothing styles and much more. FOR BOTH MEN AND WOMEN. Our designers did a great job of making this a true unisex accessory. It goes well with both feminine and male styles. It’s a good idea for couples to keep 2 of these in the car for convenient use throughout the day. Also a great idea to have several of these at home and in a drawer at work. The low affordable price makes this a practical solution for preserving your Prescription sunglasses and regular glasses. The soft, plush inside effectively protects against scratches, abrasions, scrapes, and cracks. Your expensive glasses will last much longer for years of trouble free use. 100% *FOREVER*MONEY BACK GUARANTEE ensures this will be your best bet for a no-risk purchase. Many customers love this convenient case so much they return to buy one or two more. CLICK “ADD TO CART” NOW for a Quality Case that offers premium functionality, coverage and durability. DOUBLES AS MULTI-USE CASE. Many people use this case to protect small electronics like cell phones, iPhones, iPods, MP3 players and more. Also a great protective case for regular eye glasses. The inner fabric is soft and won’t scratch lenses or frames. 100% *FOREVER* MONEY BACK GUARANTEE ensures this will quickly become your favorite no-risk purchase.